Have a fossick through the following pages! THERE IS TREASURE IN THE LAND, SEA & HEAVEN! The stories on Oztreasure include, but go way beyond, my own simple adventures and include great stories told to me by people I have, over a period of over 70 years, been involved with. People like shipwreck treasure hunter, Allan Robinson (the man who saved my life), Prospectors, miners, Geologists, Archaeologists and adventurers. Also my own father, a secret service agent, and many other interesting people with yarns and tales to tell. ​I record my stories & the stories of others here on Oztreasure. My parents wrote their memoirs. ​​​Both of them were from military families, they met and married in India. My father, Philip Reginald Woodmore (1890-1971) was a military man who served in both WW1 & WW2. He was a firearms expert who even in civilian life always carried a revolver. As I was growing up there was one thing that was only ever hinted at, but now, through the Freedom of Information Act, my brother Frank & I know it is true. "​MY DAD WAS A BRITISH SPY!" ​​Around 1940 my father was recruited by the British Secret Service Military Intelligence (Mi4). My brother Frank and I can now understand why, when we were boys, we lived an unusual life for about five years in countries like Egypt, Cyprus, Mauritius, UK and finally we became a 'normal family here in Western Australia. I dived with Allan Robinson on the treasure of the Gilt Dragon, a 350 year old VOC Shipwreck with hundreds of artifacts: Chests of silver coins, elephant tusks, Cannon, earthenware jugs & ballast bricks. I was suddenly hit and picked up by a series of six 'King' waves that hurled me, time and time again, onto the ragged rocks. ​Stunned, bleeding and exhausted, I was then menaced by a 3 metre Bronze shark that circled my cut and bleeding legs! In desperation I called out to the God that I didn't think I believed in! ​This event was to leave an indelible imprint on my mind and eventually it made a dramatic difference to my way of life. I have found coins, rings and historic artifacts. Items of value that I find, while beach & river detecting, such as rings, are handed over to be held by the Western Australian Police for a period of two months. Articles I suspect are of historical value, such as relics under the Marine Archaeology Act 1973, are brought to the attention of the W.A. Museum. I have found geological treasures: gems and valuable minerals! ​prospecting business called ​TRACMIN Mineral Exploration. Eventually the name 'tracmin' was taken over by my ex -geology lecturer and adapted to his Mining workplace safety training company . Compared to many people that we see on YouTube, I have not done a lot of detecting for gold, but I have found a few small nuggets with a combination of panning and metal detecting. I have researched & searched for gems & lead, copper, silver, gold. ​I found emeralds in the Yalgoo Goldfields & I discovered corundum, near gem quality rubies & chrysoberyl in the W.A. Wheatbelt. I became an International visual artist. I dived on the treasure of a 1656 VOC Shipwreck. 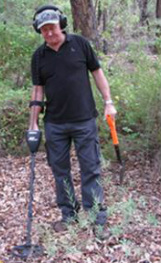 I have detected & found historic artifacts, rings, jewelry and coins. I have prospected and found geological treasures - gems & minerals. The greatest treasure is my faith & belief in my final destination! Stories provided by others may or may not be accurate. ​​*Please consider the information presented herein, on Oztreasure, to be as reliable ​(or as unreliable) as stories, legends & myths told around a flickering campfire. but I laugh at them ​because they are all the same!" I AM ALWAYS LOOKING FOR LOST THINGS!! 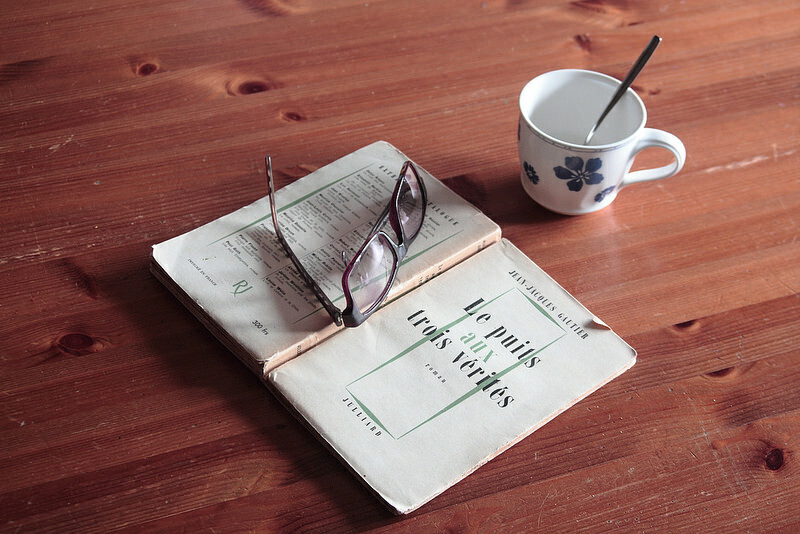 ​I am always searching for things, but in old age I seem to spend more time looking for my reading glasses than I spend looking for lost treasure! "Lyn, have you seen my glasses?" I FOUND THE GREATEST TREASURE OF ALL! And I am willing to share it! ​​I haven't always believed what I now believe: The greatest treasure that mankind could ever imagine is nothing compared to the treasure that I found in the pages of ancient scripture and through my interaction with God's creation that is around us every day and can be clearly seen, in the bush, on the beach, underwater or just home in the garden. ..since the creation of the world God's invisible qualities--his eternal power and divine nature--have been clearly seen, being understood from what has been made, so that people are without excuse. Truth! I searched for it for forty years! There is something powerfully confronting about Christianity that no other belief system has. I can talk about any other religious belief or the occult, without a reaction from anyone: Seances, Aliens from space, Astral travel, Darwinian evolution and my own made up religion and wild theories about Heaven and Hell. ​ Don't worry, I will not 'Bible bash' you! My Bible is too precious to do that with it! Take my word for it folks, I am a better man than I once was. I called out "God please save me!" and He did! When I almost drowned and then was menaced by a 10 ft Bronze Whaler shark and even though I did not think I believed in Him, I called out to God! People do that all the time! Why? Because we all have an innate (Built in) knowledge of our Creator. But we choose to deny Him! I love the bush: Trees, birds & Animals. ​I have a healthy respect for the environment in both natural & man made landscapes. 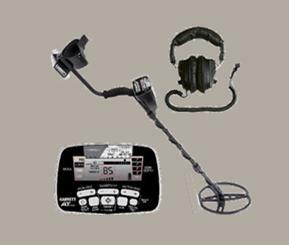 Prior to my retirement from regular employment (Oct 2009) the last 20 years or so (of 50 years) in the workforce, were in the Horticultural & Environmental (Re-vegetation) industries. Much of this involved all aspects of trees. I have been a licensed collector of Australian tree seeds & I have propagated, planted & grown thousands of trees. I have marketed species of Australian native tree seeds around the world. I have a chainsaw ticket but have probably planted a thousand trees for every one tree that I ever cut down. My wife, Lyn, and I both love trees and enjoy touring in the Australian outback. We escape from Suburbia whenever we can. ​I love trees & have grown and planted thousands of them in gardens and in re-vegetation projects, so it should be no surprise that trees are the main subject in many of my paintings. I guess my name ‘WOODmore’ says it all! ​​ In 2009 when I retired I re-invented myself as a self taught artist . ​My art has been published by University of Technology Sydney (UTS), Australia’s Artists Palette Magazine & on the cover of an Italian novel by Mondadorri - Italy’s largest book publisher. ​*Australia's Artist's Palette magazine March 2017 featured 8 pages of my art. * Italy’s top book publisher Mondadori has my painting on a book cover. 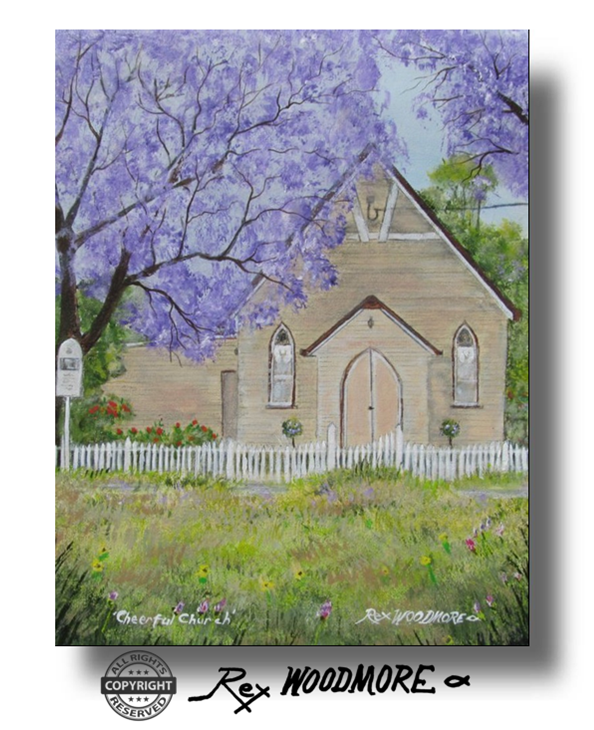 *Sydney University of Technology feature ten of my paintings in a book on Jacarandas. * Yuma, Arizona, USA. The Castleton Collection' includes 28 of my paintings. *Florida USA is home to my largest Jacaranda painting . I hope you enjoy my work as much as I did in producing it. Part proceeds of Rex Woodmore art sales assists the supply of Water, Medical services & Education to desperate people. ​Van Gogh sold only one painting in his lifetime! His work is worth $millions! 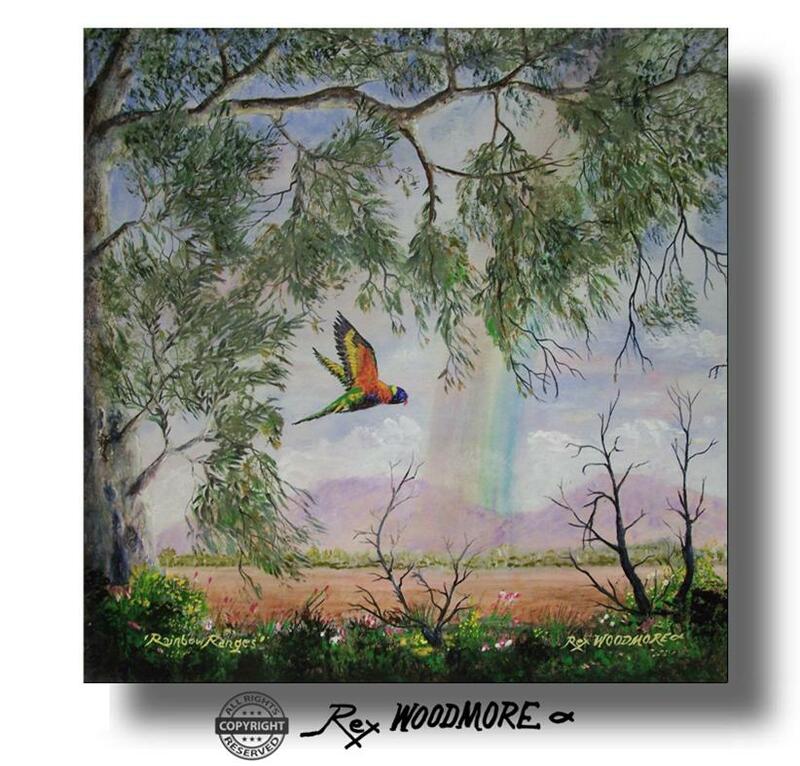 Rex Woodmore has, so far (2019), in his lifetime sold well over seventy paintings. Buy while the artist is alive & cash in when prices are up! Rex Woodmore 1945 - ???? Australian Fine Art, Famous Tree Paintings, Australian Artwork-International appeal. I hope you enjoy my stories of treasure hunting, pirates, Shipwreck mysteries, shipwrecks, cannon, coins, jewels, rings. Geological treasure, mineral prospecting, lead, copper, zinc, gold, silver and other precious metals. Gem prospecting for rubies, sapphires, emeralds & diamonds. Organic treasures. Camping and touring in Australia. And the truth about such things as, Heaven & Hell, ghosts, haunted ships, Aliens, UFOs and paranormal mysteries. Decide for yourself if these stories are true or false. Art australien, peintures aux arbres célèbres, œuvres d'art australiennes - attrait international. J'espère que vous apprécierez mes histoires de chasse au trésor, de pirates, de mystères de naufrage, de naufrages, de canons, de pièces de monnaie, de bijoux et de bagues. Trésor géologique, prospection minière, plomb, cuivre, zinc, or, argent et autres métaux précieux. Gem recherche de rubis, saphirs, émeraudes et diamants. Trésors organiques. Camping et tourisme en Australie. Et la vérité sur des choses telles que, le paradis et l'enfer, les fantômes, les navires hantés, les extraterrestres, les ovnis et les mystères paranormaux. Décidez vous-même si ces histoires sont vraies ou fausses. Australische Kunst, berühmte Baumbilder, australische Artwork-Internationale Anziehungskraft. Ich hoffe, Sie genießen meine Geschichten über Schatzsuche, Piraten, Schiffbruchgeheimnisse, Schiffbrüche, Kanonen, Münzen, Juwelen, Ringe. Geologischer Schatz, Suche nach Mineralien, Blei, Kupfer, Zink, Gold, Silber und andere Edelmetalle. Juwelen für Rubine, Saphire, Smaragde und Diamanten. Bio-Schätze. Camping und Touren in Australien. Und die Wahrheit über Dinge wie Himmel und Hölle, Geister, verfolgte Schiffe, Außerirdische, UFOs und paranormale Geheimnisse. Entscheide selbst, ob diese Geschichten wahr oder falsch sind. Spero che ti piacciano le mie storie di caccia al tesoro, pirati, misteri di Shipwreck, relitti di navi, cannoni, monete, gioielli, anelli. Tesoro geologico, prospezione mineraria, piombo, rame, zinco, oro, argento e altri metalli preziosi. Gemma in cerca di rubini, zaffiri, smeraldi e diamanti. Tesori biologici. Camping e tour in Australia. E la verità su cose come Heaven & Hell, fantasmi, navi infestate, alieni, UFO e misteri paranormali. Decidi tu stesso se queste storie sono vere o false. Australische kunst, beroemde boomschilderijen, Australische kunstwerken-internationale aantrekkingskracht. Ik hoop dat je geniet van mijn verhalen over schatzoeken, piraten, scheepswrakmysteries, scheepswrakken, kanonnen, munten, juwelen, ringen. Geologische schat, minerale prospectie, lood, koper, zink, goud, zilver en andere edele metalen. Gem prospectie voor robijnen, saffieren, smaragden en diamanten. Organische schatten. Kamperen en toeren in Australië. En de waarheid over dingen als, Hemel en Hel, geesten, spookschepen, Aliens, UFO's en paranormale mysteries. Beslis zelf of deze verhalen waar of onwaar zijn. Arte australiana, beroemde boomschilderijen, Australische kunstwerken-internationale aantrekkingskracht. Ik hoop dat je geniet van mijn verhalen sobre schatzoeken, piraten, scheepswrakmysteries, scheepswrakken, kanonnen, munten, juwelen, ringen. Geológico, mineral, prospectivo, lood, koper, zink, goud, zilver en andere edele metalen. 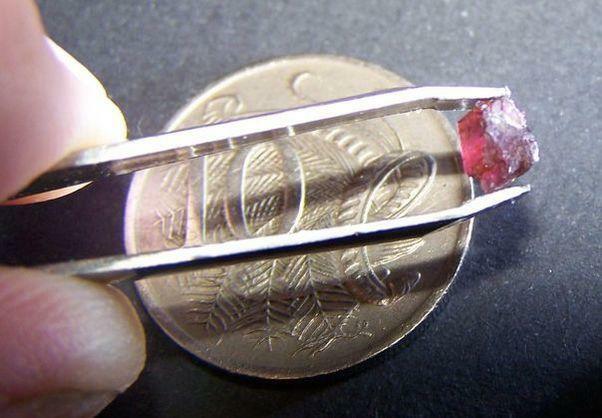 Gem prospectie voor robijnen, saffieren e smaragden en diamanten. Organische schatten. Kamperen en toeren in Australië. En de volta sobre as coisas, Hemel en Hel, george, spookschepen, Aliens, UFO's en paranormale mysteries. O que é mais do que o deze verhalen waar de onwaar zijn. Oztreasure Gepresenteerd door kunstenaar, schatzoeker, duiker, prospector Rex Woodmore Arte australiano, beroemde boomschilderijen, Australische kunstwerken-internationale aantrekkingskracht. Ik hoop dat je geniet van mijn verhalen sobre schatzoeken, piraten, scheepswrakmysteries, scheepswrakken, kanonnen, munten, juwelen, ringen. Geologische schat, minerale prospectie, lood, koper, zink, goud, zilver en andere edele metalen. Gem prospectie voor robijnen, saffieren, smaragden en diamanten. Organische Schatten. Kamperen en toeren en australië. En de waarheid over dingen als, Hemel en Hel, geesten, spookschepen, Aliens, UFO's en paranormale misteries. Beslis zelf de deze verhalen waar de onwaar zijn. Australski kunst, beroemde boomschilderijen, Australische kunstwerken-internationale aantrekkingskracht. Ip hoop dat je geniet van mijn verhalen preko schatzoeken, piraten, scheepswrak mysteries, scheepswrakken, kanonnen, munten, juwelen, ringen. Geologische schat, minerale prospectie, lood, koper, cink, goud, zilver en andere eden metalen. Gem prospectie voor robijnen, saffieren, smaragden en diamanten. Organische schatten. Kamperen en toeren u Australiji. En de waarheid nad dingen als, Hemel en Hel, geesten, spookschepen, vanzemaljci, NLO's en paranormale misterije. Zauzvrat od deze verhalen waar onwaar zijn. Oztreasure Apresentado por artista, caçador de tesouros, mergulhador, Prospector Rex Woodmore Belas artes australianas, pinturas famosas da árvore, recurso australiano da arte finala-Internacional. Espero que gostem das minhas histórias de caça ao tesouro, piratas, mistérios de naufrágios, naufrágios, canhões, moedas, jóias, anéis. Tesouro geológico, prospecção mineral, chumbo, cobre, zinco, ouro, prata e outros metais preciosos. Prospecção de pedras preciosas, safiras, esmeraldas e diamantes. Tesouros orgânicos. Acampar e passear na Austrália. E a verdade sobre coisas como Heaven & Hell, fantasmas, navios assombrados, Aliens, OVNIs e mistérios paranormais. Decida por si mesmo se essas histórias são verdadeiras ou falsas.